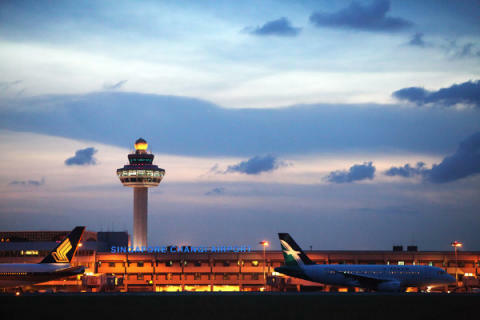 SINGAPORE, 25 November 2014 – Passenger traffic at Singapore Changi Airport grew 1.9% on-year in October 2014, with 4.49 million passengers passing through the airport. There was a 2.1% increase in airfreight movements, with 159,700 tonnes of cargo handled during the month. Aircraft landings and takeoffs decreased by 3.7% to 28,380. 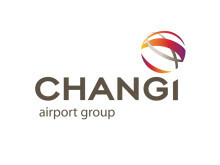 As at 1 November 2014, more than 100 airlines operate at Changi Airport, connecting Singapore to over 300 cities in some 70 countries and territories worldwide. With more than 6,400 weekly scheduled flights, an aircraft takes off or lands at Changi roughly once every 90 seconds. New Services – Two new airlines, Jetstar Pacific and Malindo Air, launched services recently in conjunction with the start of the 2014 Northern-Winter season. Changi Airport strengthened its connectivity to Vietnam with the launch of a new daily service to Ho Chi Minh City on 27 October by Jetstar Pacific. In addition, Vietnam Airlines started a twice-weekly service to Phu Quoc, a new city link for Changi, on 2 November. Malindo Air, a joint venture between the National Aerospace and Defence Industries of Malaysia and Indonesia’s Lion Air, commenced operating three daily services to Kuala Lumpur on 3 November. After the completion of refurbishment works, local breakfast specialist Wang Café resumed operations in the transit areas of Terminal 2, its third outlet at Changi Airport. Chinta Manis, renowned for its range of Nonya kuehs, desserts and local Peranakan delights, also reopened its outlet in the T2 Departure Transit Lounge.